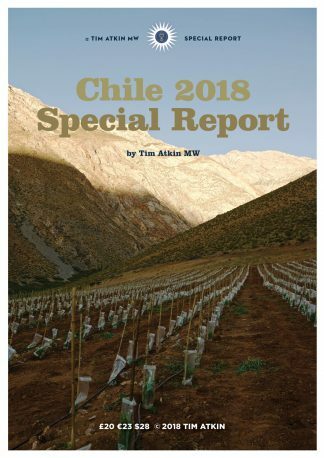 Having visited Argentina almost every year since the early 1990s, I think it’s thrilling to see the country beginning to fulfil its rich wine-producing potential. With its blend of talented new producers, regions and techniques, Argentina is really going places. Although known for its reds, there are increasing numbers of impressive white wines from Salta in the north to Patagonia in the south. 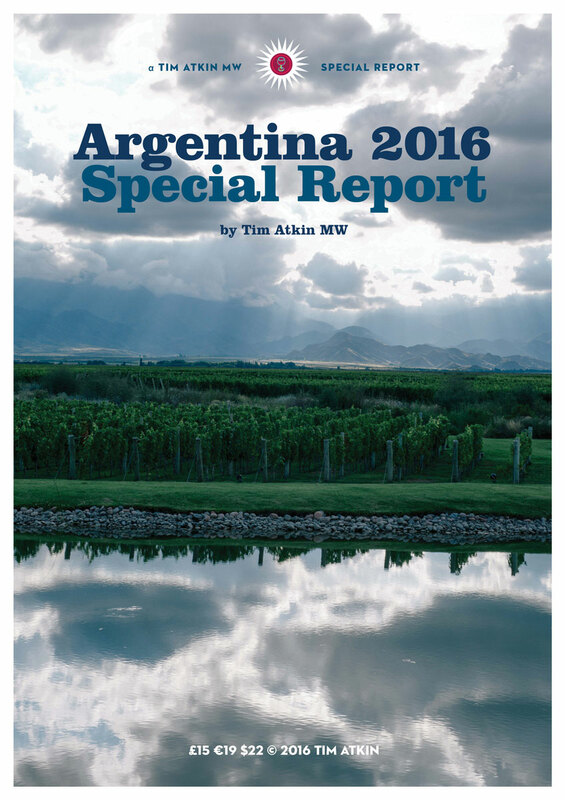 I believe the greater focus on terroir is taking Argentina’s wines, both reds and whites, to a new level of complexity. Argentina can grow virtually any grape successfully. As well as Malbec, there are now some stunning wines featuring lesser known varieties such as Torrontés, Tocai Friulano, Trousseau Noir and Bonarda, as well as the more familiar Chardonnay, Sauvignon Blanc, Semillon, Syrah, Merlot and Cabernet Sauvignon. 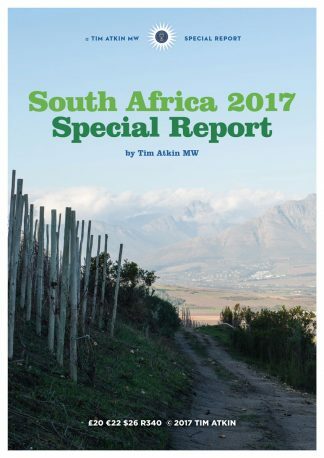 My report includes wines from all regions and takes an independent, in-depth look at the country. 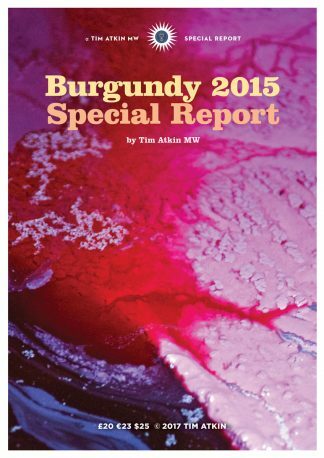 For the second year, I have published my controversial Argentina Classification, inspired by the 1855 Bordeaux Classification, which segments wineries into First, Second, Third, Fourth and Fifth Growths and Crus Bourgeois.